As global ecommerce industry is expected to touch $4 trillion revenue marks by 2020, the demand for Amazon clone script is increasing rapidly among entrepreneurs across the world. With Amazon on the path to touch $1 trillion valuation, it’s a no-brainer that Amazon is the best multi vendor marketplace in the entire world and the one inspiring aspiring ecommerce entrepreneurs to launch Amazon & eBay clones with multi vendor marketplace script. Understanding the fact that there are thousands of Amazon and eBay clone scripts available on the internet, our team of experts undertook extensive research and found the best ones for building Amazon clone marketplace script. Ncrypted has always been one of the best clone scripts providers in the market. Their self-proclaimed best Amazon clone script is packed with salient features like product panel with product image, price, category, discount store, email verification, add to cart option, and automated sign ups. With domain experience and robust backend technology, Ncrypted has developed a near-perfect Amazon clone with custom front-end UI, advanced admin dashboard, and powerful analytics panel. To inquire about price of multivendor marketplace script, get in touch with their team. 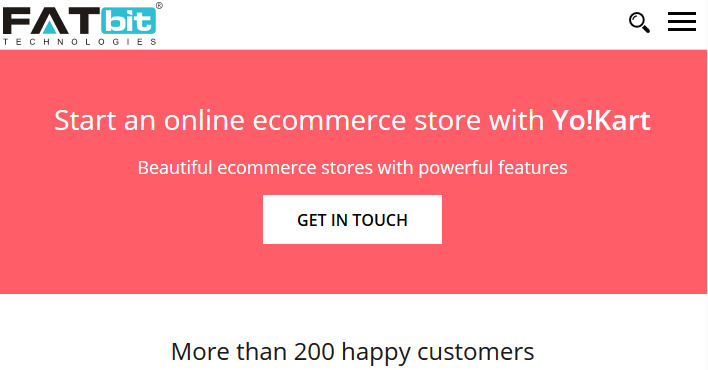 Known for developing powerful clone scripts and web applications, AppDupe has developed this particular multi-vendor e-commerce script by keeping Amazon and Flipkart in mind. This Flipkart clone script comes with Android and iOS app for sellers and customers along with an easy to use yet powerful admin dashboard. Priced at $2499, this completely white-labeled Flipkart clone app requires an easy setup and installation. The features include social media login, product filtration, a search module, product range, different seller price etc. Besides the Flipkart clone script, they also provide paid plug-in options like Bitcoin wallet integration for $1000, Ad service integration for $999, and Affiliate marketing for $1999. 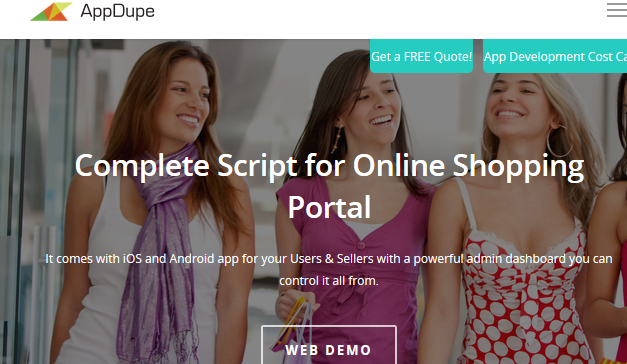 Appscrip claims that the Shopr is the most technically advanced Amazon clone script out there in the market. And we have no doubt about it. 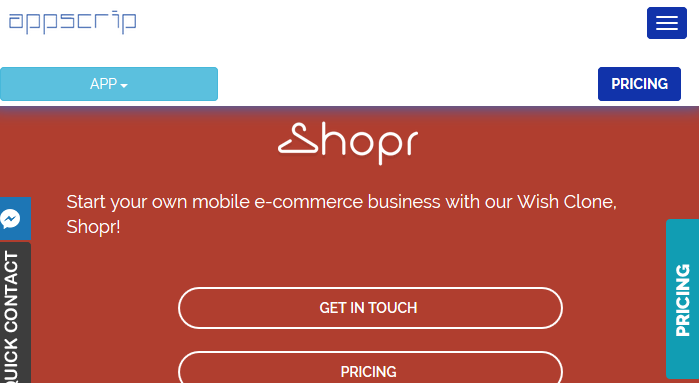 Equipped with state-of-the-art technologies, stripe for adaptive payments, Mailgun API for transactional emails and Amazon SNS for advanced push services, Shopr is undoubtedly an advanced Amazon clone app that deserve a shoutout for being one of the best multi vendor marketplace scripts out there. The platform owner can easily manage all the settings from super admin panel where as merchants need a business admin panel to manage their shop. The This amazon clone builder has other features as well such as shipping rate setup, commission setup, tax setup, and inventory and offers management. To request pricing, get in touch with their executives. Pro tip – Check out this online store checklist to make sure that your Amazon clone is the perfect! Shopsy is an Etsy clone script developed by Zoplay. 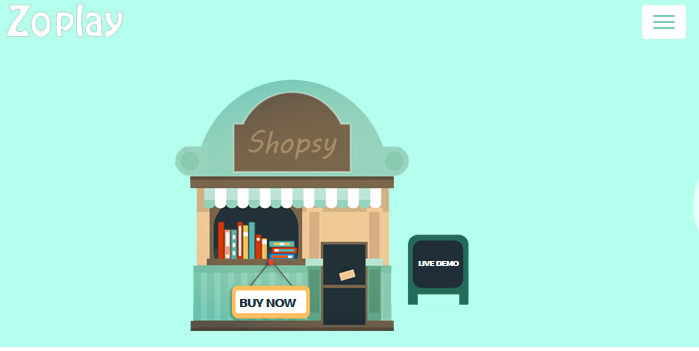 The Shopsy has an amazing set of features such as location-based shop finder, commission tracking, complain dashboard, highlighted featured shop, advanced smart search, social media plugin etc. Besides standard features, this Etsy clone app is equipped with an ultra-modern set of extra- features like MailChimp and Zoho integration, multi-theme option, abandoned cart, IP blacklist interfaced and import from Etsy that makes Shopsy one of the best Etsy clone scripts in the market. The plans of marketplace script (php + other tech) include Lite, Premium, Ultra-Premium and Ultimate but the pricing is unavailable on their website. Get in touch with the team to discuss Etsy clone pricing. 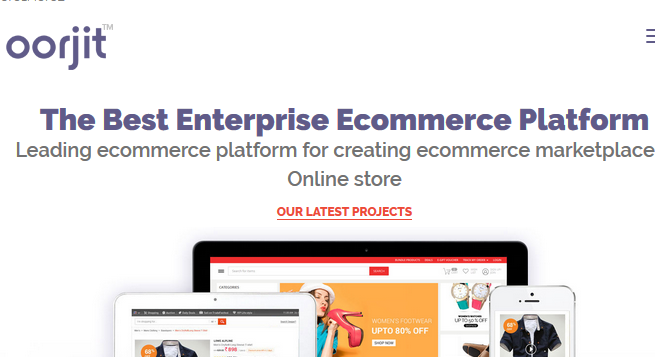 Developed by FATbit technologies, this multi-vendor e-commerce script has all the potential to become the game changer in the e-commerce market. Yo!Kart has been precisely developed with plenty of advanced features like 3 layer security, UX focused interface, responsive design, and multiple payment options. Other amazing features such as high customization, SEO friendly CMS, robust order processing, and supplier dashboard make Yo!Kart one of the most desirable turnkey eBay clone scripts in the market. 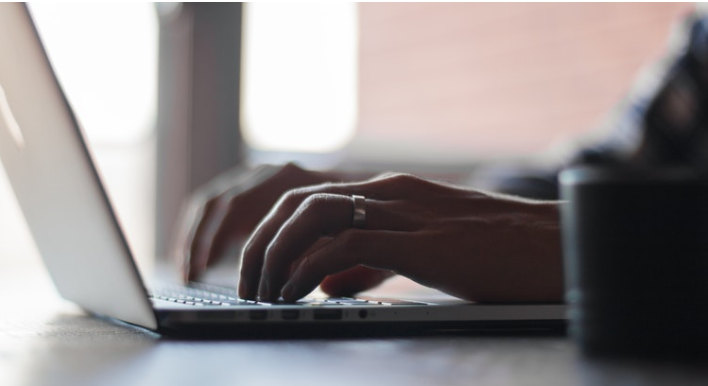 With the awesome set of features, the marketplace script development company also provides 1-year free technical support with the product. Since it also has over 200 happy customers, it is also worth checking out! 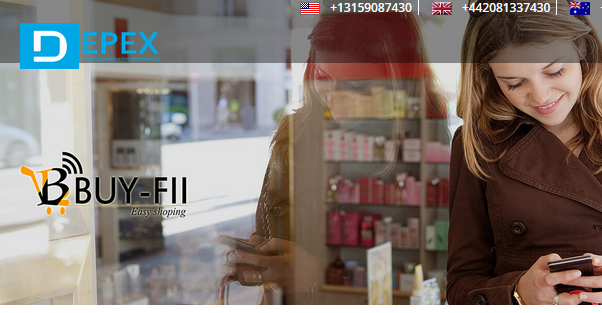 Buyfii is 100% customized Amazon clone app that offers owners to modify the app based on unique business needs. The app development company has integrated highly user-friendly and easy to use features to this Amazon clone builder. Website + Android – priced at $2999 and include a wish list, advanced filters, Google map integration, banner management, Android app and 30 days free support. Website + Apps – It includes native iOS app, SEO friendly URLs, commission fees, review management system, multiple currencies, free installation etc. The web development company asserts that their Amazon clone app is better than the competitors in terms of UX and UI experience. This Amazon turnkey solution is loaded with all the basic as well as advanced features such as fully customized dashboard, SEO friendly URL, vendor group management, separate login feature etc. This Amazon clone script is adequately priced at $199 and is packed with some out of the box features as well such as gift cart system, wallet system, Affiliate system, email auto responder, social coupon etc. Besides Amazon clone scripts, they also develop highly advanced and feature-rich Airbnb clone scripts for aspiring rental ventures. “Features that are found nowhere else!”. That’s what top website development company, Oorjit claims. The eBay clone script developed by Oorjit is precisely engineered to provide world-class ecommerce experience to consumers as well as sellers. The key features of this turnkey eBay clone script includes content and order management, tax management, multi-channel in-store & mobile, analytics and business intelligence, campaign management & marketing, and community management. The new-generation features look promising and future-proof. However, they haven’t mentioned the pricing plans on their website. You can talk to their experts to discuss plans. 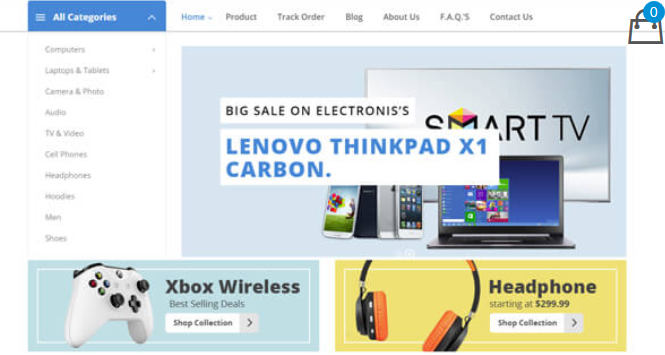 The best thing about this Flipkart clone script by DOD IT solutions is that it can be easily integrated into your existing website. 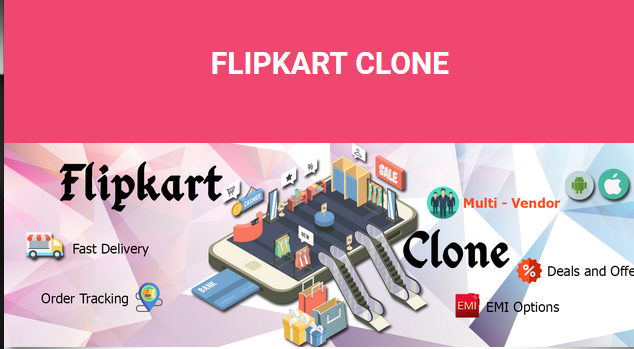 Other than standard features such as 100% fully customization, amazing app design, and user-friendly interface, this Flipkart clone script offers some unique features viz deals of the day, EMI options, easy returns, cashback offer, multi-vendor, wallet payment, gift vouchers and chat system. Since this Flipkart clone platform is highly customizable and expandable, they can easily modify it to match owner’s requirement. The company claims that they provide unmatched service and free technical support. However, we don’t know the pricing plans as they didn’t mention the plans on their site. 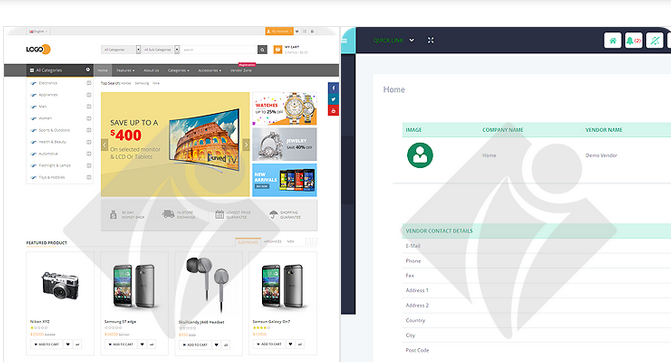 Priced at $499, this fully-customized and user-friendly Flipkart clone script incorporates some of the amazing features such as lifetime email support, free updates, 100% security, on-off toggle, product comparison, star ratings, sell history, pending system, and Ajax based shopping cart. Our awesome list of eBay and Amazon clone scripts ends here! Launch Your Multi-Vendor Ecommerce Venture! Development companies building readymade Amazon, Flipkart and eBay solutions are making it easier for aspiring e-commerce startups to enter this growing and profitable industry. 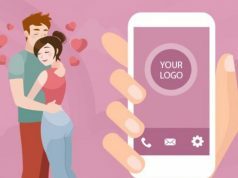 Having listed the best readymade ecommerce website solutions, let’s also acknowledge that app clones have only made it easy to start up an ecommerce marketplace venture from scratch. 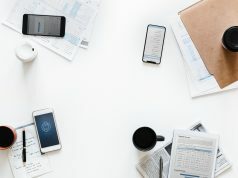 Besides solid business plan, impressive user interface and standard features, other factors such as aggressive marketing, continuous innovation, and unique branding are equally essential to make it big in the e-commerce industry. If you think there is other Amazon clone scripts that deserves to be in this awesome list of multi vendor marketplace script, then, mention the brand name in the comment section and we will consider it for inclusion! Wondering how to expand your ecommerce store’s reach and profits? Shoot an email at hello@upreports.com to get in touch with the best growth experts and digital marketers.